Taryn Manning $200 Dress Was a Rip-Off ... I'm a Superstar, Damn It!!! 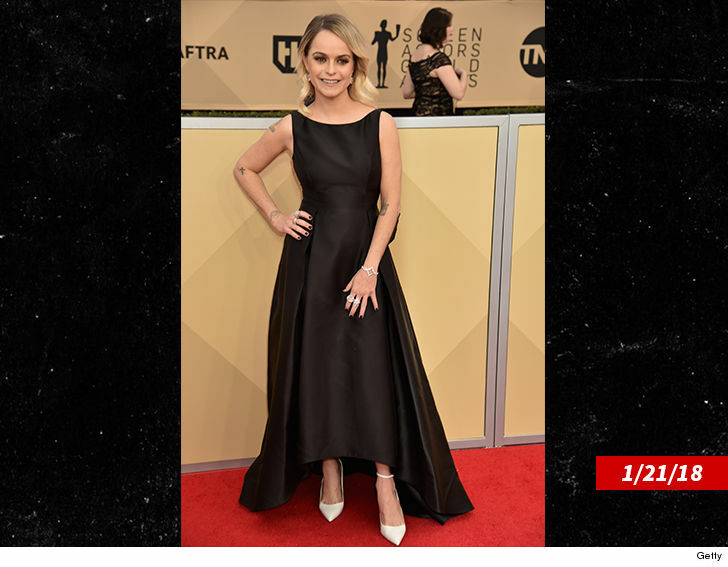 Taryn Manning got a sweet deal on her SAG Awards outfit -- but she's pissed off, and wants a piece of the stylist who dared to deck her out in a ... wait for it ... $200 dress! Taryn was still fuming about the gown Wednesday at LAX. 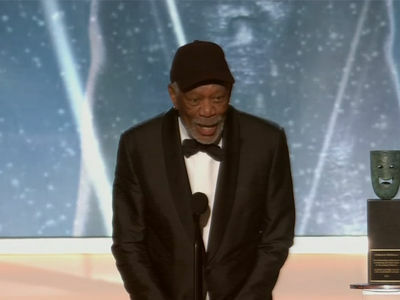 Our photog tried to congratulate the 'OITNB' star on scoring the ensemble that most critics loved ... for the look and the price. Well, talk about different perspectives. You gotta see what happened when we tried to give her props. Taryn's happy everyone else can go buy her dress -- Adrianna Papell at Macy's and Bloomingdales, btw -- but strongly believes she deserves better.